0 W. North Lot 6 Street, Alhambra, IL 62001 (#17052794) :: Hartmann Realtors Inc.
BEAUTIFUL BUILDING SITE, GENTLY ROLLING, QUIET STREET. UTILITIES AVAILABLE AT STREET. 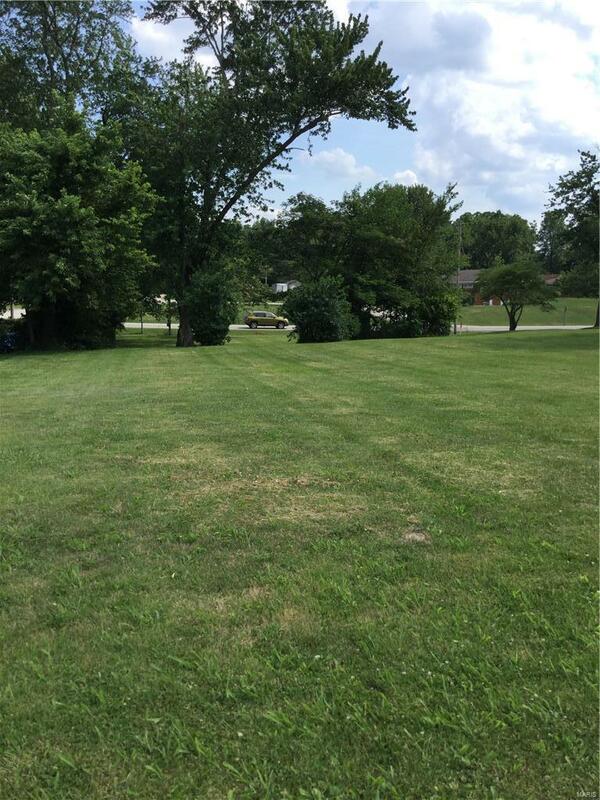 THIS IS ONE OF 4 ADJACENT LOTS FOR A TOTAL OF .46ACRE: SEE LOT 7 W NORTH & 121 W MAIN. THE 4 LOTS COULD BE PURCHASED AS A PACKAGE FOR A BEAUTILFUL SITE WITH LARGE SHADE TREES AND ACCESS FROM W NORTH OR W MAIN.